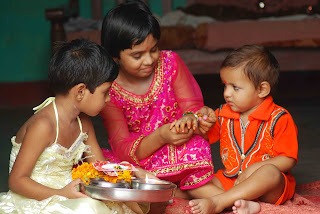 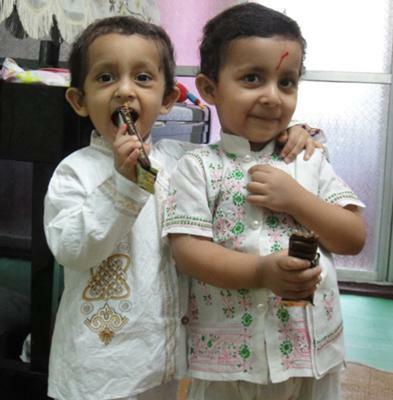 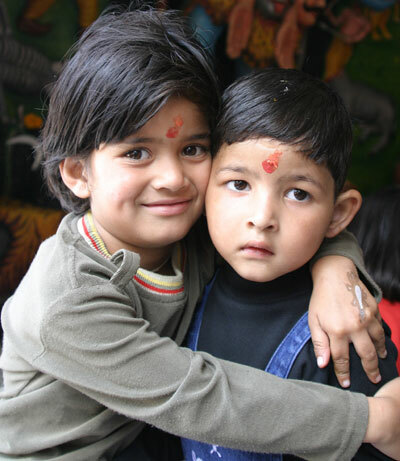 After posting the Animated Raksha Bandhan Pictures now are publishing the real camera pictures of cute brothers & sisters who are celebrating raksha bandhan festical as the best Siblings of this world. 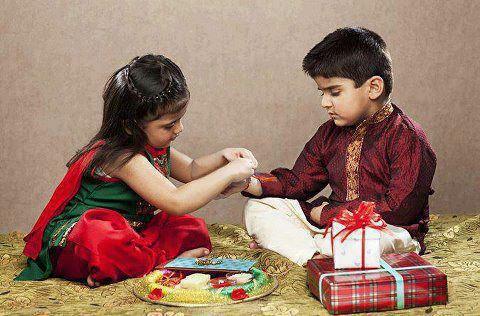 Really all these pics are so real so cute that you will love them all. 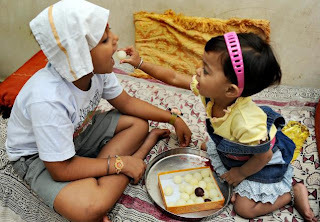 If you have a sister or a brother than you will truly understand the meaning of these pics and will remember you childhood when you both used to fight with each other. But this awesome festival that comes in August will make smile and happy as in this day you feel love for your sister and brother. 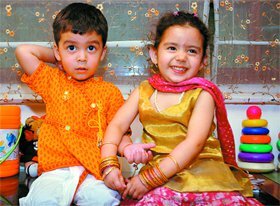 I hope you will enjoy all these collection from "Funny jokes Funny" of cutest pictures ever posted on Raksha Bandhan & Indian Festival.